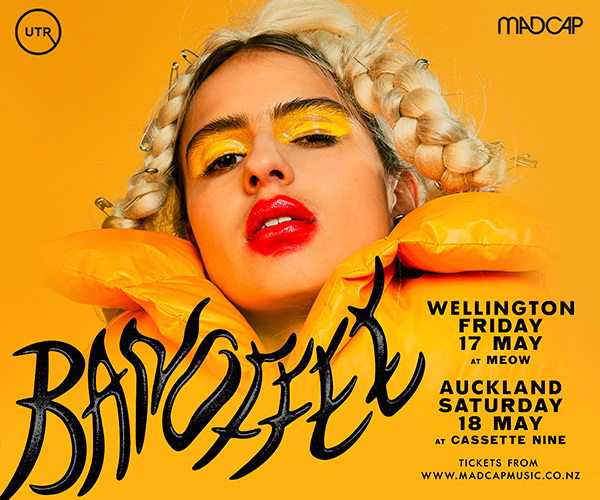 Slithering out from the wasteland of industrial metal, dubstep and horrorcore, Kaosis emerge to deliver 5 recklessly volatile shows across New Zealand. 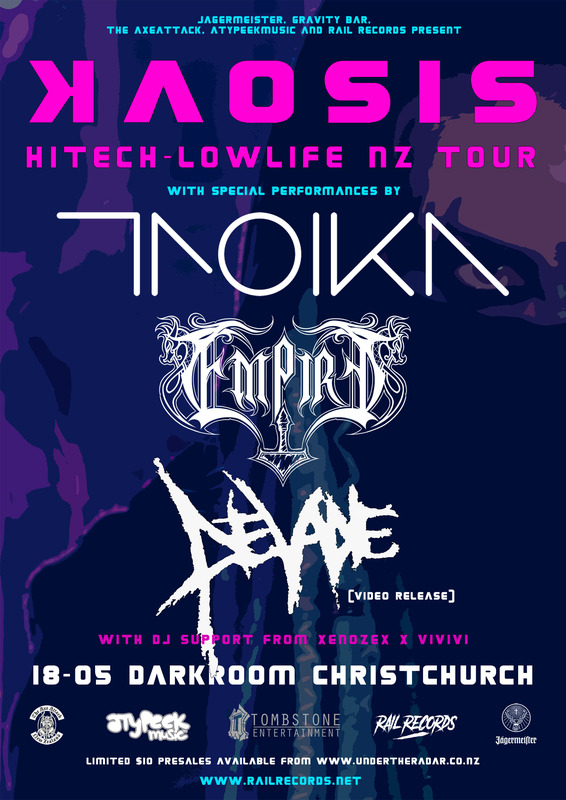 The Hitech - Lowlife tour is promoting the first release from Kaosis on the European label, Atypeek Music. The single, also entitled Hitech - Lowlife was co-written by heavy metal archetype, Dino Cazares of Fear Factory, Brujera and Divine Heresy. Preparing for their followup Australian and European tours, Kaosis have forged a brand new mind-expanding, soul-destroying show that incorporates live visuals, lasers and neck breaking live performances. 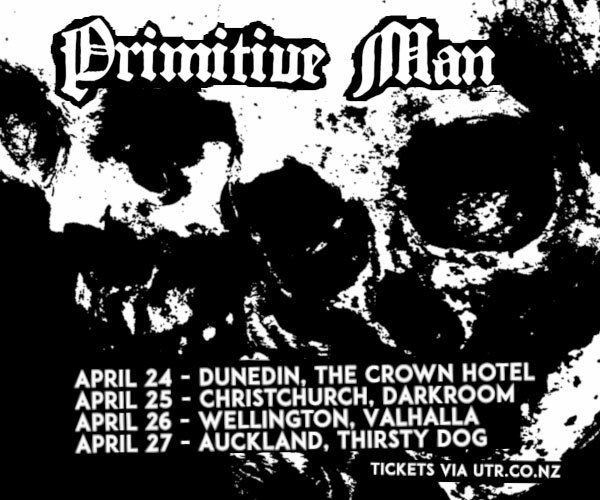 Christchurch is the only event on the NZ tour that features genre defying original music. For specific lineups check each event page. Get your tickets early because these are small club dates with huge lineups and are geared to sell out.